3.Baron Rojo----------------------------Noches de rock and roll. 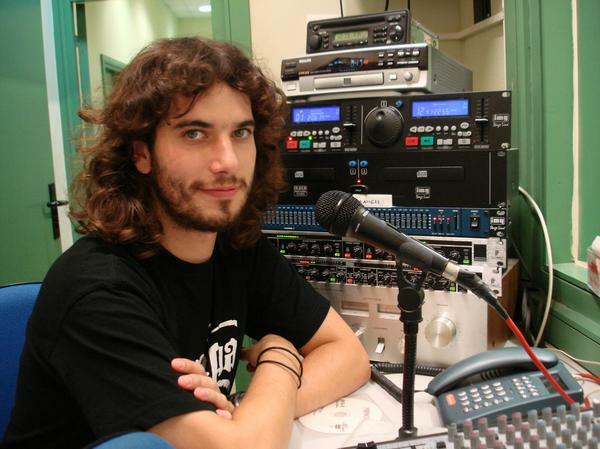 8.Fran Soler------------------------------Train to dreams (S.Noticias). 10.Leize----------------------------------No me da la gana. 11.Crazy Keys---------------------------I Can´t need somebody.